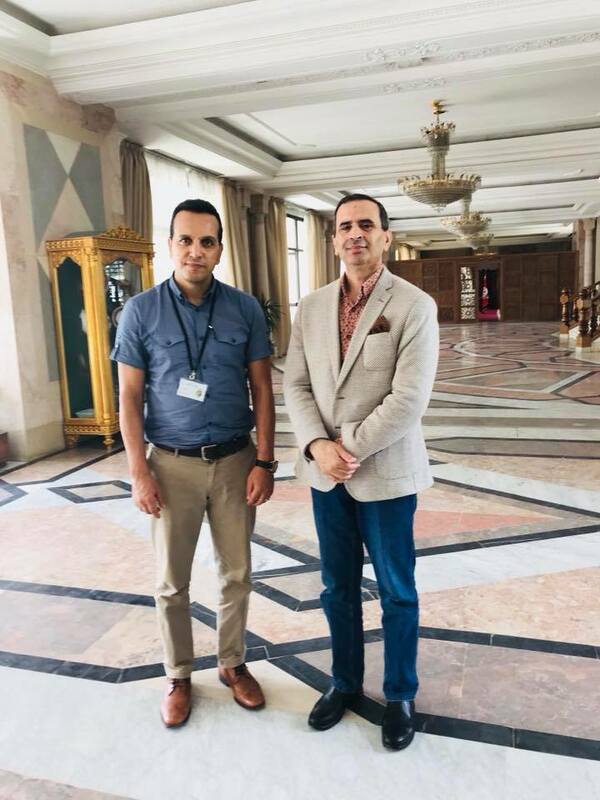 Prof. Fethi Mansouri had interesting and productive meetings today with members of the Tunisian Parliament: the honorables Maher Medhioub, Samy Fatnassi, Yassine Ayari and former Prime Minister Ali Larayedh. The meeting focused on discussion on how to initiate and sustain productive Tunisian-Australian exchanges and collaborations at the civil society, university and scientific research levels. It was highlighted that a much needed area of improvement is proactive institutional/diplomatic engagement.